When adventure calls, answer it on 2 wheels with Edge Explore 1000. 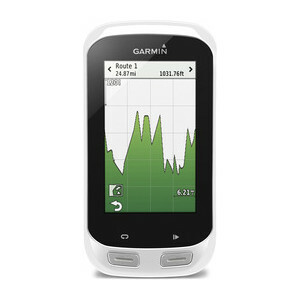 Ideal for touring and adventure, this navigator has a preloaded Garmin Cycle Map with routable road and bike paths, elevation data, points of interest and address search. Round-trip routing can help guide your ride if you want to discover new routes in your hometown or when you’re far away from home and want to explore. 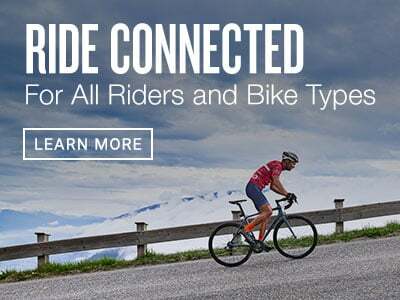 Simply enter how far you want to ride, starting direction and elevation parameters, and Edge calculates up to 3 cycling-friendly routes. Create routes directly on Edge Explore 1000 using the preloaded map and points of interest. 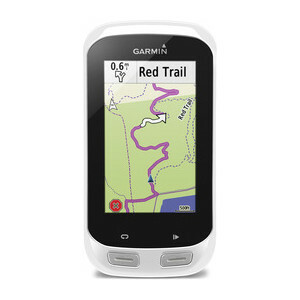 Or plan and download routes using Garmin Connect™ (desktop or mobile) or third-party apps. 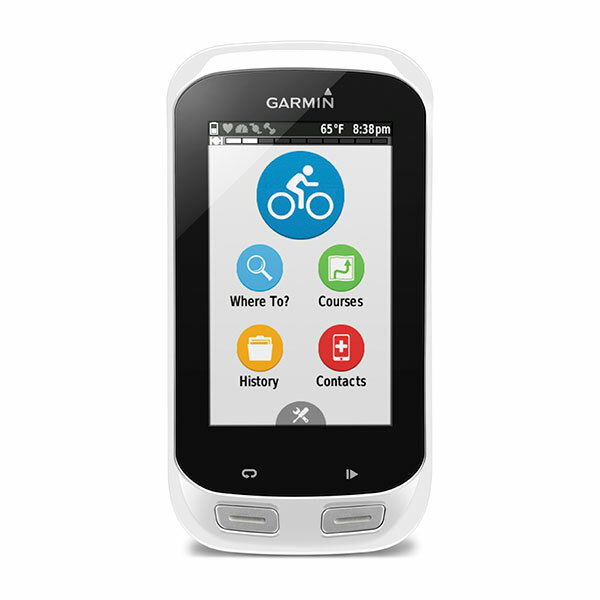 Edge Explore 1000 is the first GPS cycling computer to offer incident detection¹ capabilities via an integrated accelerometer. 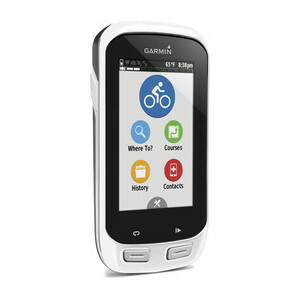 Edge Explore 1000 is the first GPS cycling computer to offer incident detection¹ capabilities via an integrated accelerometer. In the event of an accident, this feature can manually or automatically send your location to your emergency contacts. 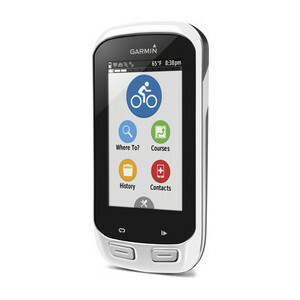 It’s also compatible with the Edge remote accessory, allowing you to cycle through screens while keeping your hands on the handlebar. 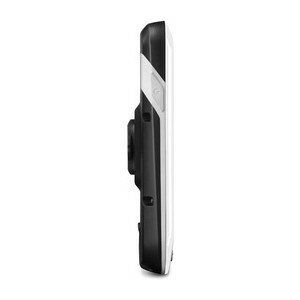 Another way to help create a safer cycling environment is by adding Varia™ rearview radar and bike lights, which are compatible with Edge Explore 1000. When you’re exploring the world on 2 wheels, keep your phone tucked away from the elements and enjoy connected features like weather alerts and smart notifications displayed on your Edge. 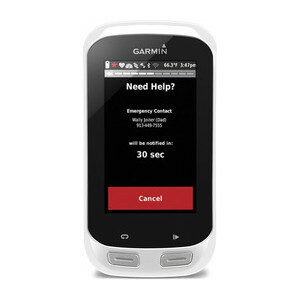 When paired with your compatible smartphone and the Garmin Connect Mobile app, Edge offers live tracking, incoming call, email and text alerts, social media sharing, weather, wireless uploads and sending/receiving courses. 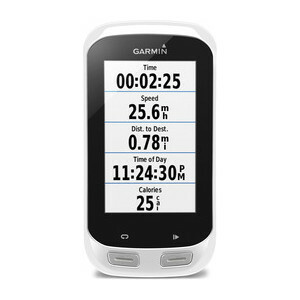 LiveTrack allows your friends and family to follow your rides in real time, from anywhere in the world. 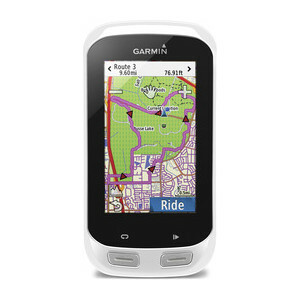 Edge Explore 1000 is compatible with GPS and GLONASS satellites, so you benefit from more signal options, wherever your ride takes you.